Tragedy fantasy books are plentiful even though no category for tragic fantasy. Destruction. Distress. Suffering. All of these themes can be found in these stories, generally eliciting pity or terror on those involved. If you enjoy darker tales with little hope or devilish characters with few morals, these novels might be right up your alley. 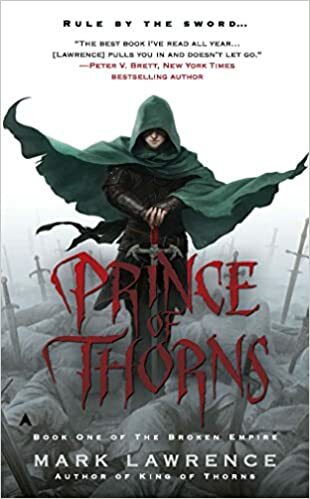 The first book in the Prince of Nothing Trilogy. 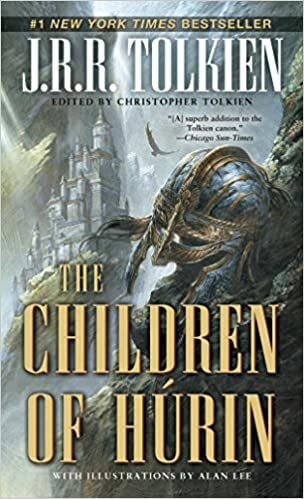 This acclaimed fantasy classic of men, elves, and gods is at once breathtakingly exciting and heartbreakingly tragic. 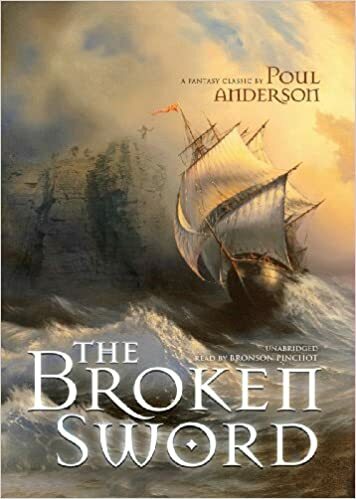 Published the same year as The Fellowship of the Ring, Poul Anderson’s novel The Broken Sword draws on similar Scandinavian and Anglo-Saxon sources. In his greed for land and power, Orm the Strong slays the family of a Saxon witch—and for his sins, the Northman must pay with his newborn son. Stolen by elves and replaced by a changeling, Skafloc is raised to manhood unaware of his true heritage and treasured for his ability to handle the iron that the elven dare not touch. Meanwhile, the being who supplanted him as Orm’s son grows up angry and embittered by the humanity he has been denied. A pawn in a witch’s vengeance, the creature Valgard will never know love, and consumed by rage, he will commit a murderous act of unspeakable vileness. 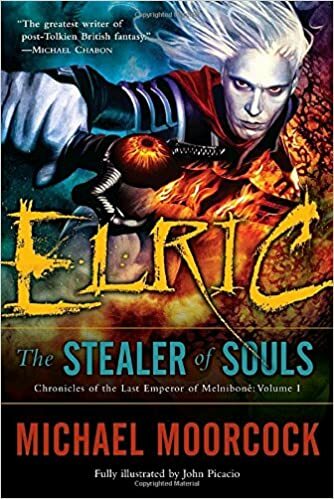 It is their destiny to finally meet on the field of battle—the man-elf and his dark twin, the monster—when the long-simmering war between elves and trolls finally erupts with a devastating fury. And only the mighty sword Tyrfing, broken by Thor and presented to Skafloc in infancy, can turn the tide in a terrible clashing of faerie folk that will ultimately determine the fate of the old gods. 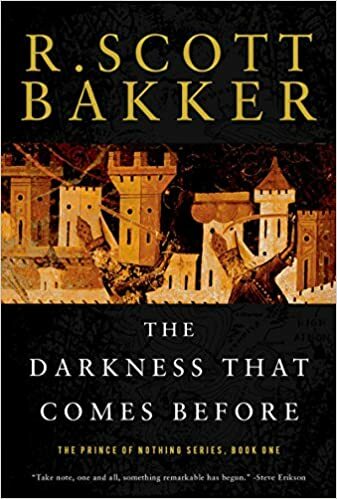 This edition contains the author’s original text. Along with such notables as Isaac Asimov and Ray Bradbury, multiple Hugo and Nebula Award winner Poul Anderson is considered one of the masters of speculative fiction. 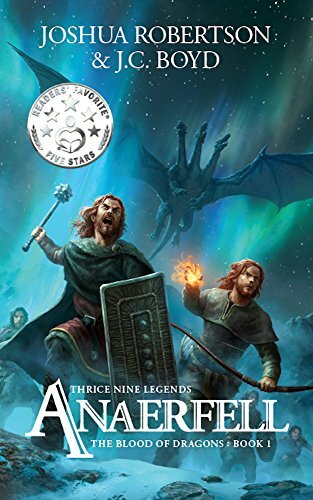 Here are a couple of honorable mentions, including Joshua Robertson’s and J.C. Boyd’s award-winning novel, Anaerfell. Check out more top books here! A great list of books. 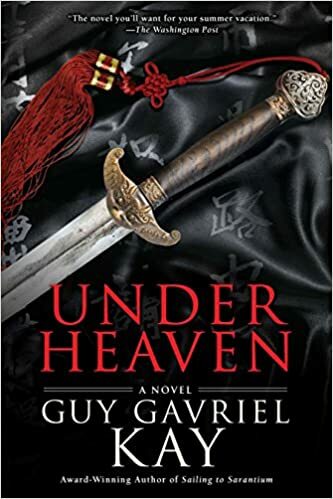 Guy Gavriel Kay is one of my favourite authors.